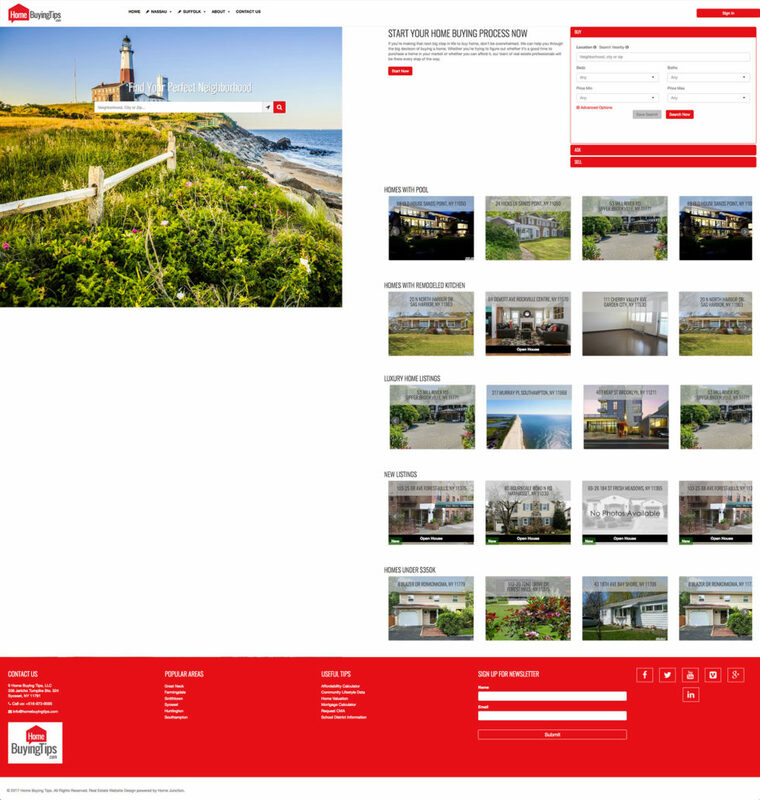 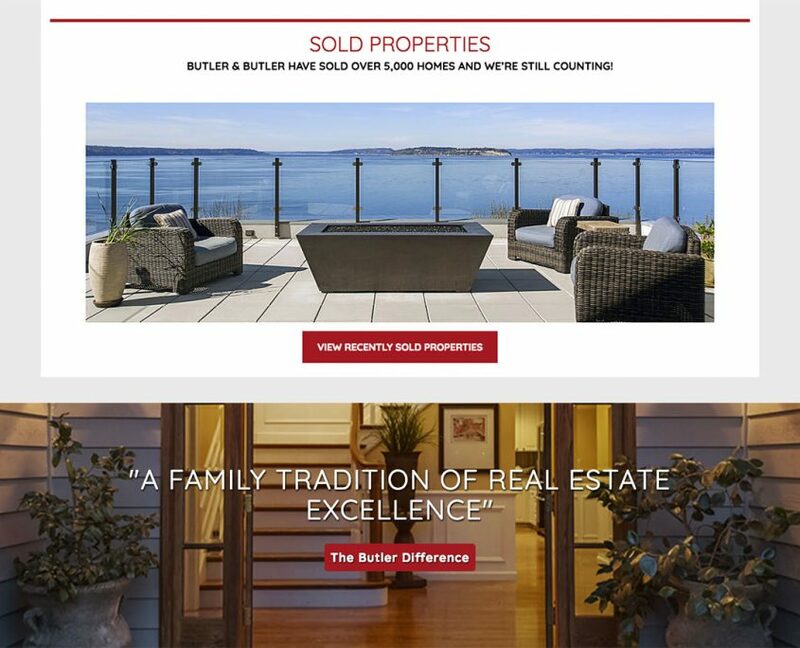 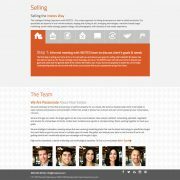 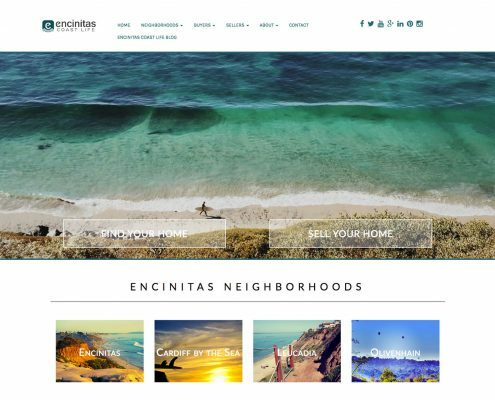 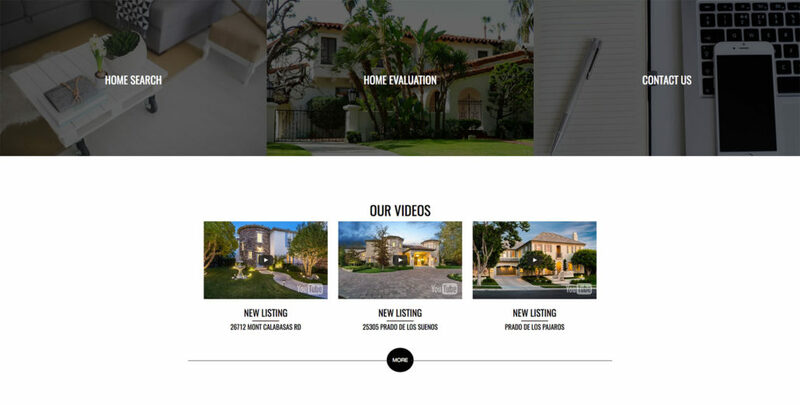 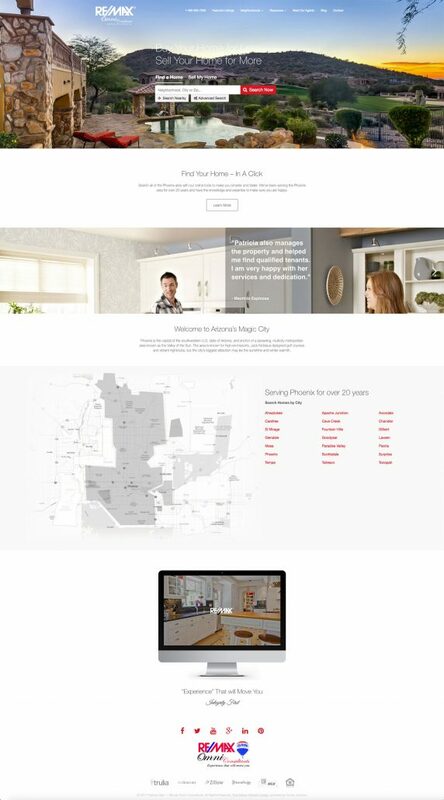 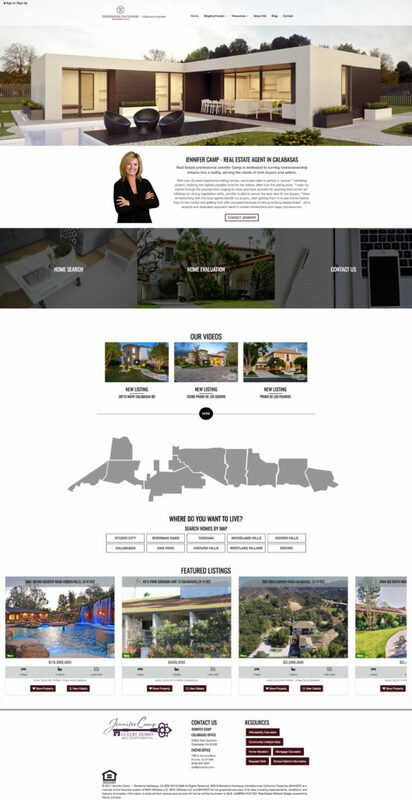 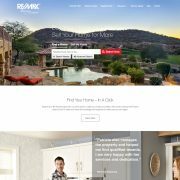 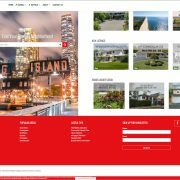 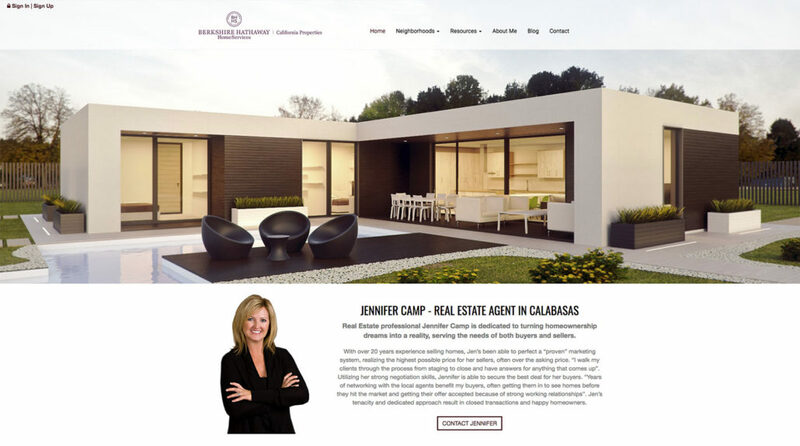 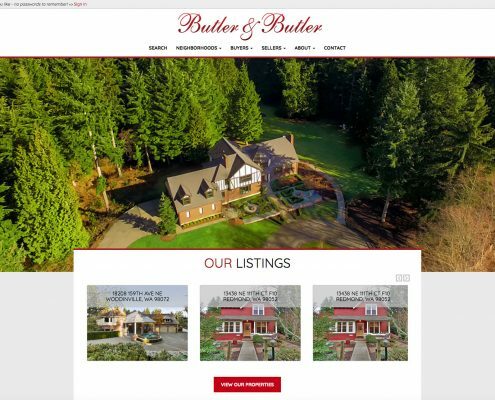 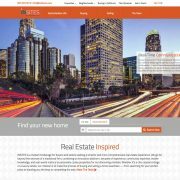 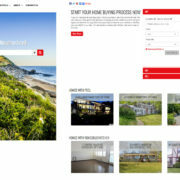 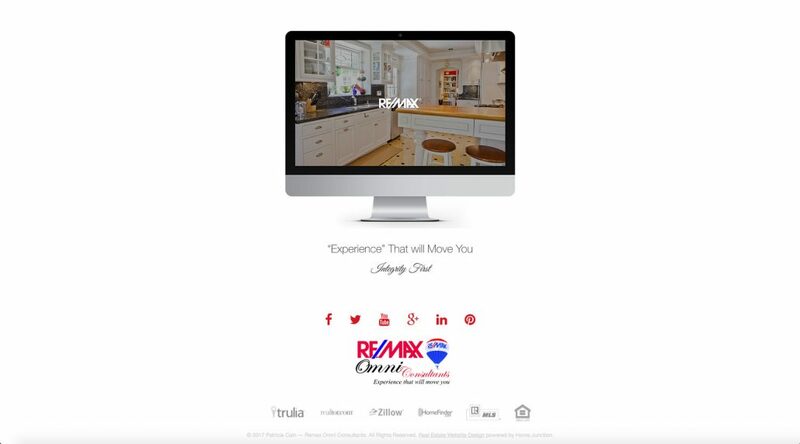 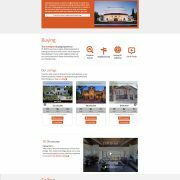 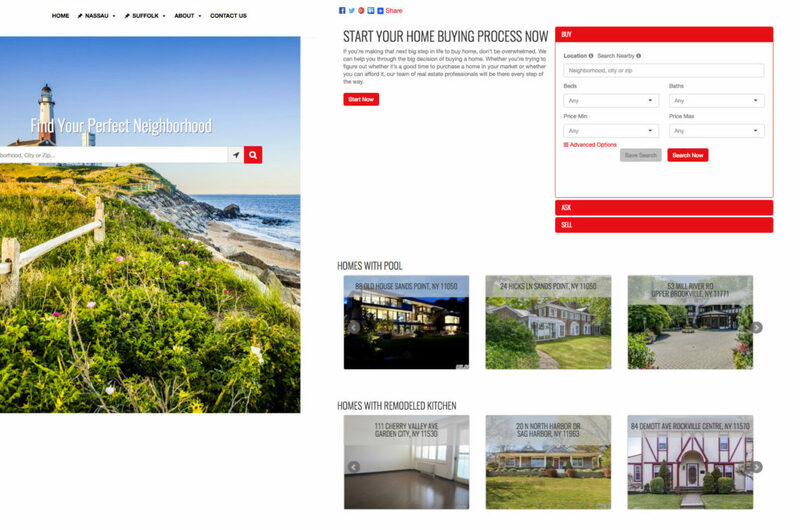 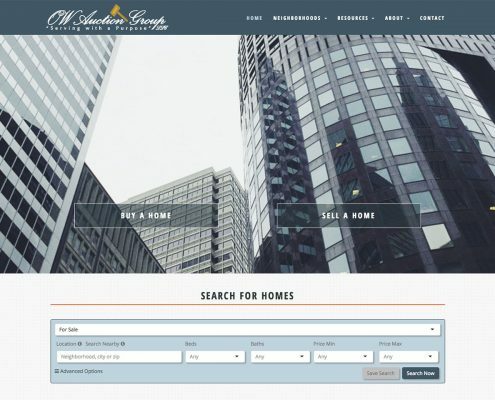 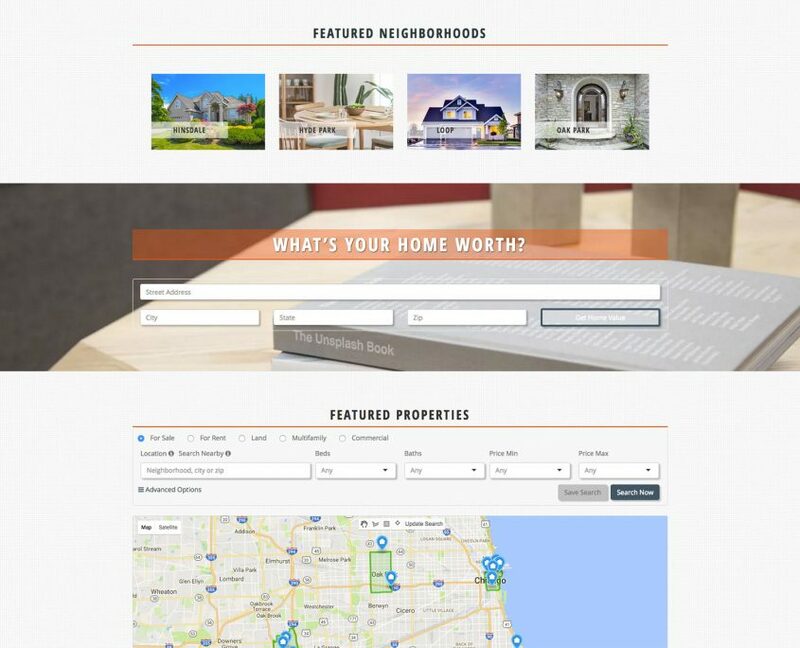 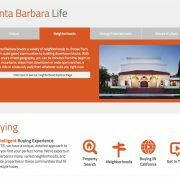 Real Estate Website Design - Portfolio - Home Junction Inc. 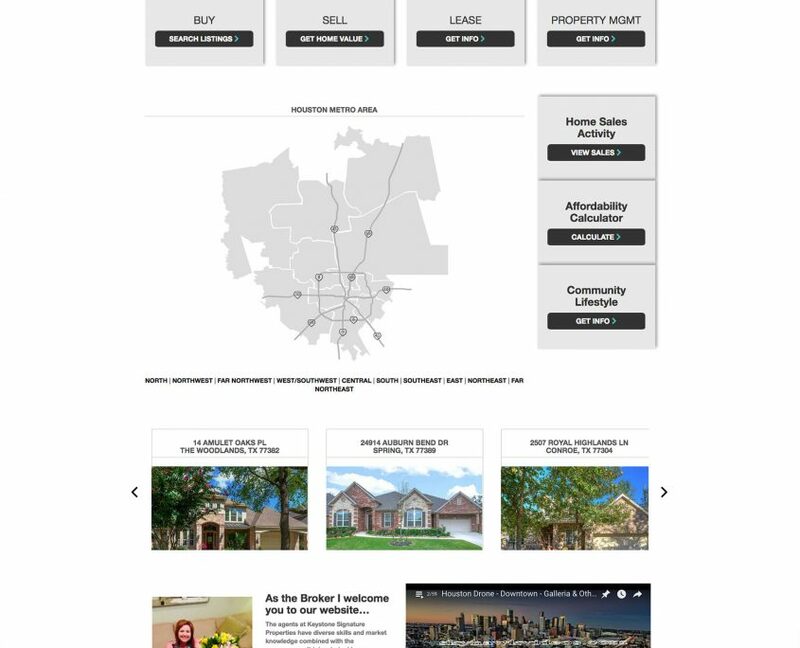 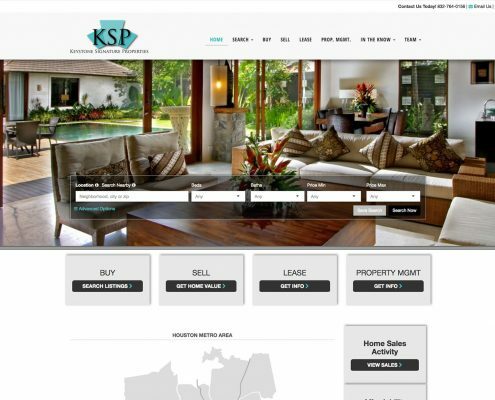 The website for Keystone Signature Properties needed to focus on the Houston, TX metro area. 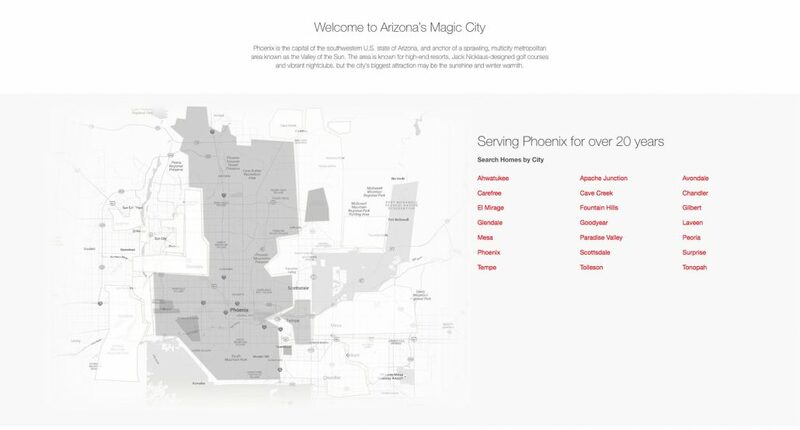 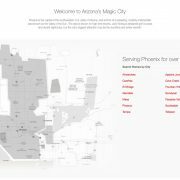 We created a custom SVG map on their homepage to help users dig deeper into the various areas of the city and surrounding area. 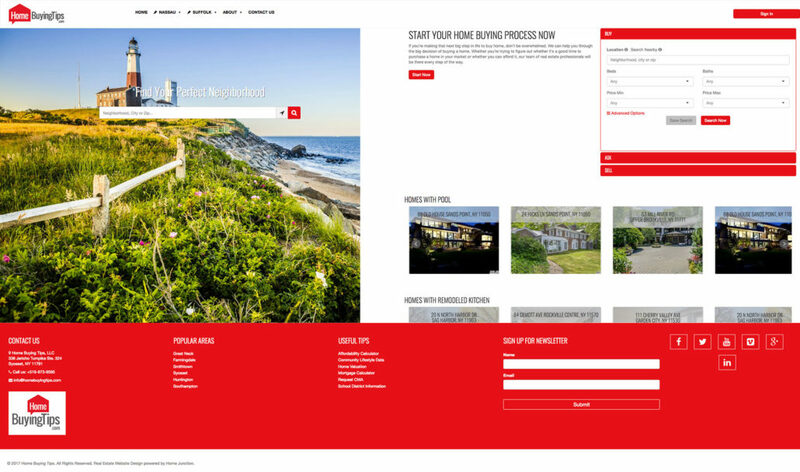 The result is a responsive, user-friendly interface which allows both locals and out-of-towners to explore the region quickly and easily. 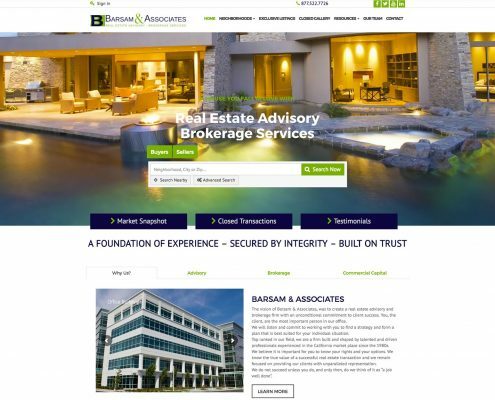 Barsam & Associates came to us when they decided to rebrand their companies marketing. 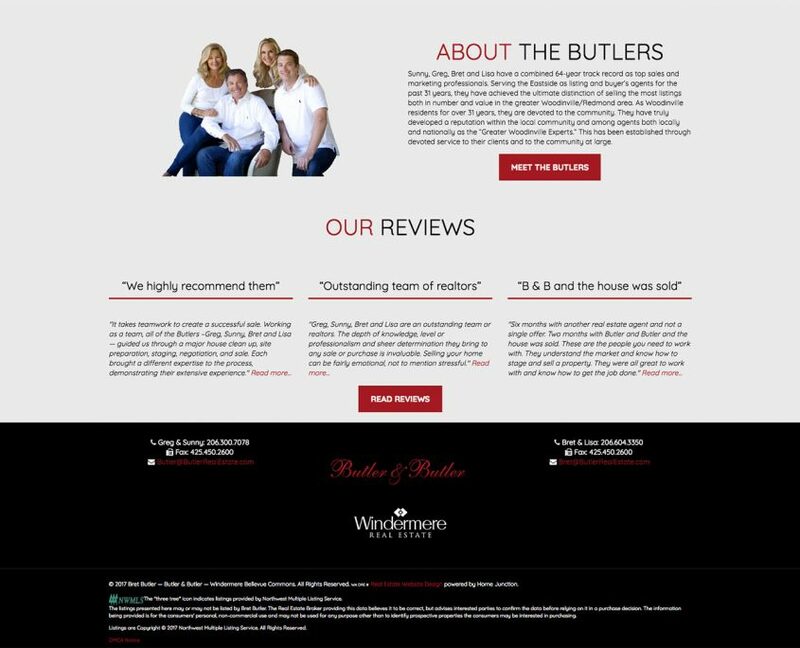 We were able to help them revamp their internet presence by creating a clean, modern responsive WordPress website. 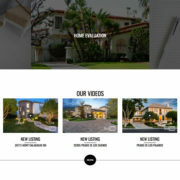 For the Kane & Associates website we setup the homepage with the ever popular “video hero” opening for their website. 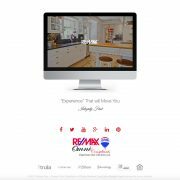 The best part is that since the website is built with WordPress, it’s easy for the client to change the video out whenever they want. 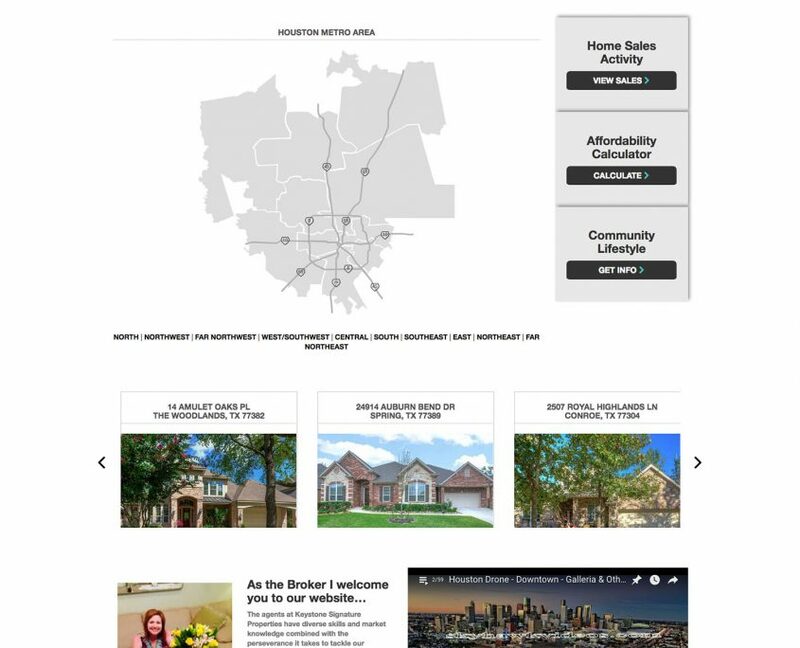 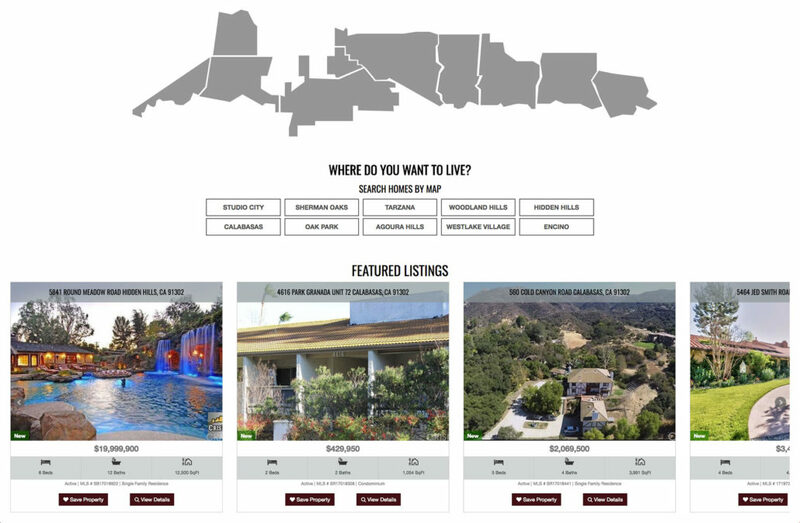 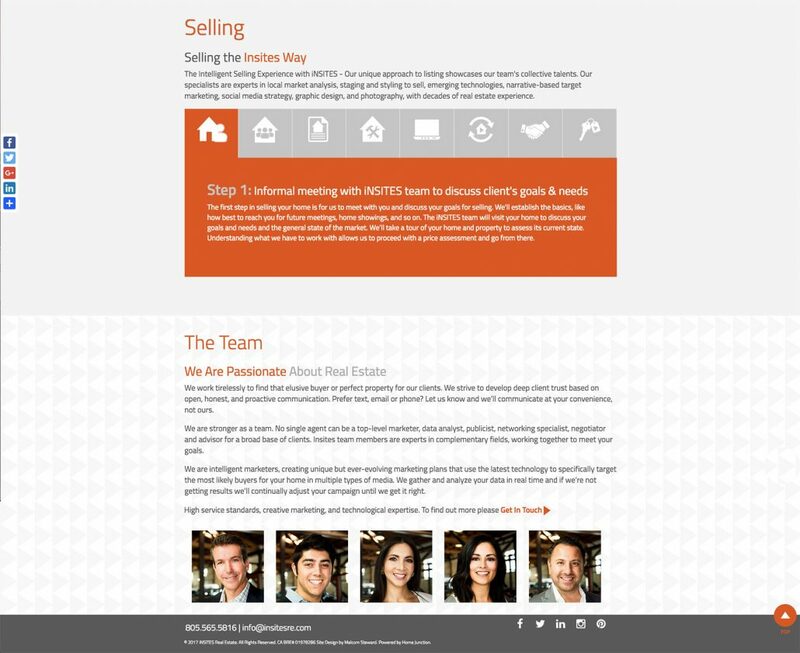 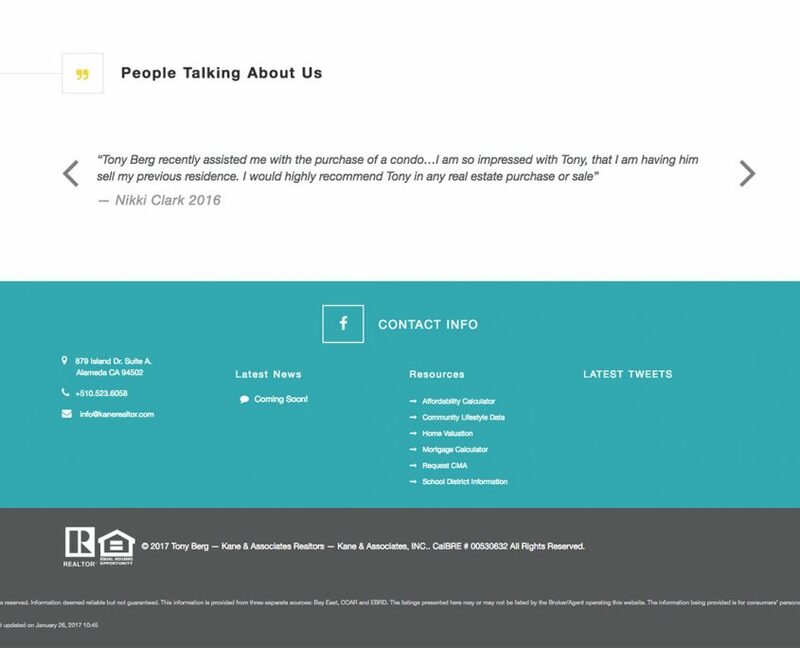 Bret Butler’s team focuses heavily on their “Sold Properties” as well as their “Marketing.” During production, their marketing coordinator and our team came up with pages the agents use during their listing pitch as visual aides. 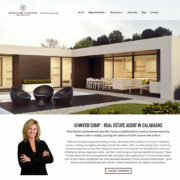 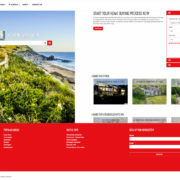 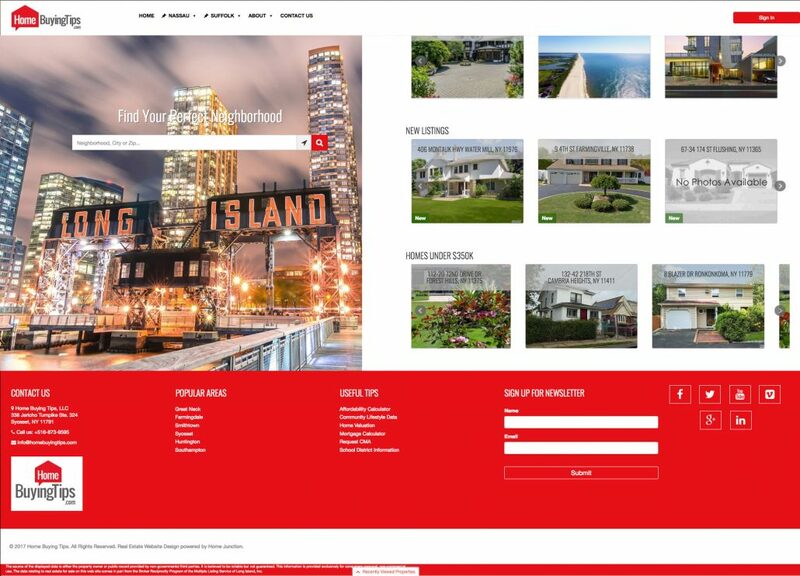 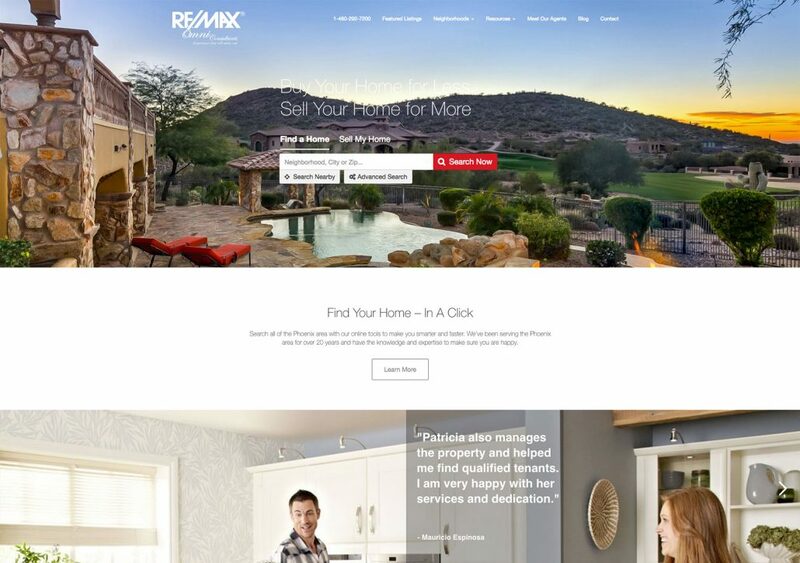 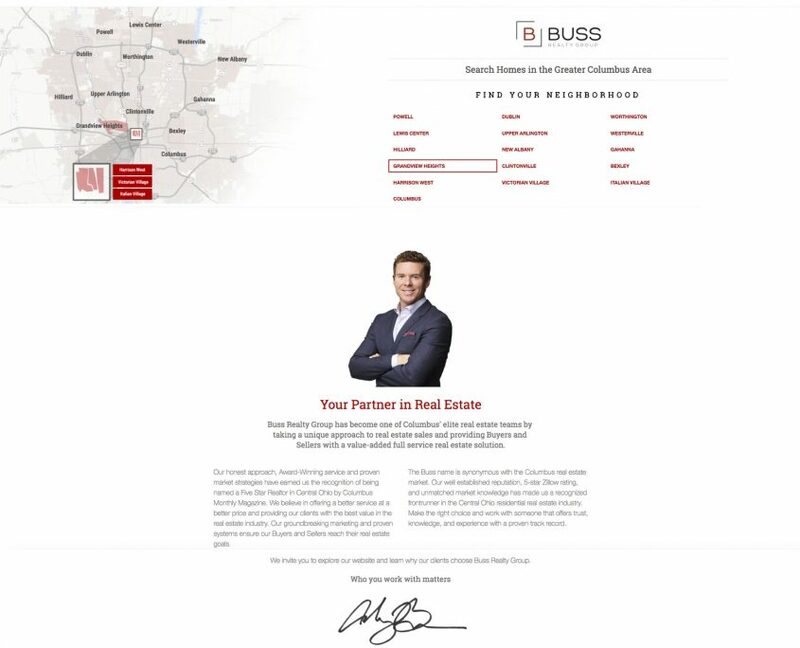 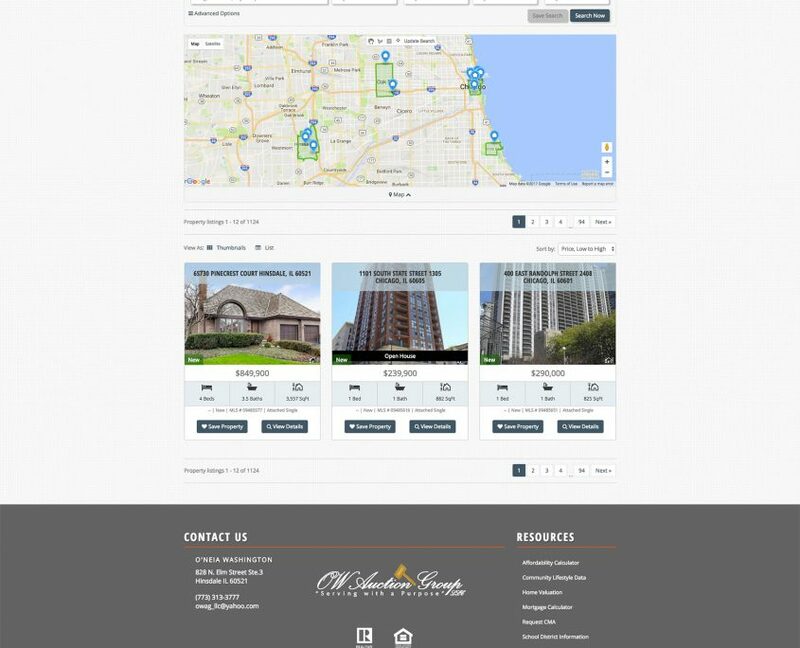 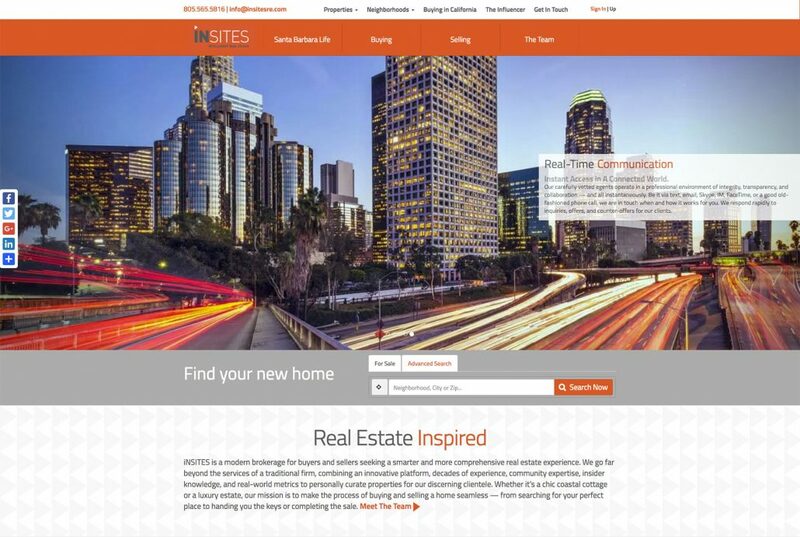 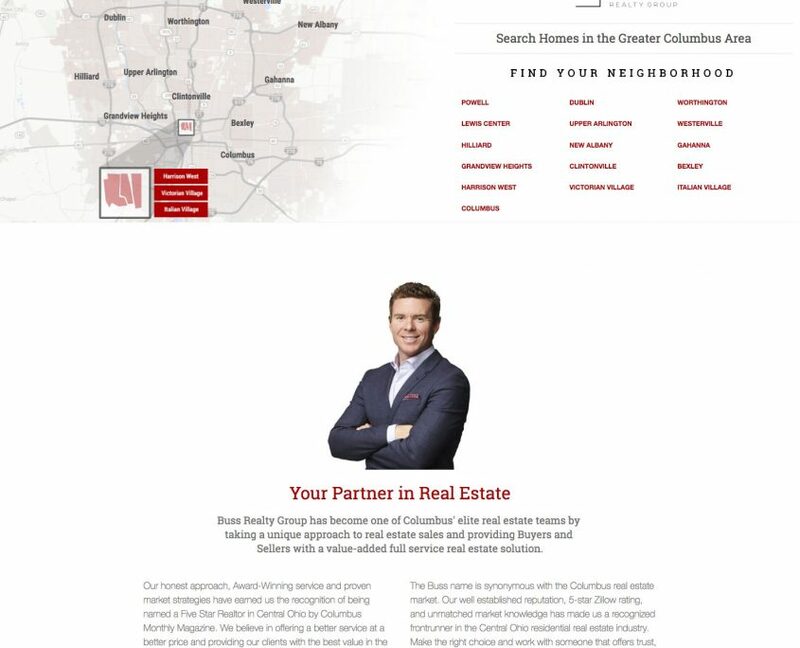 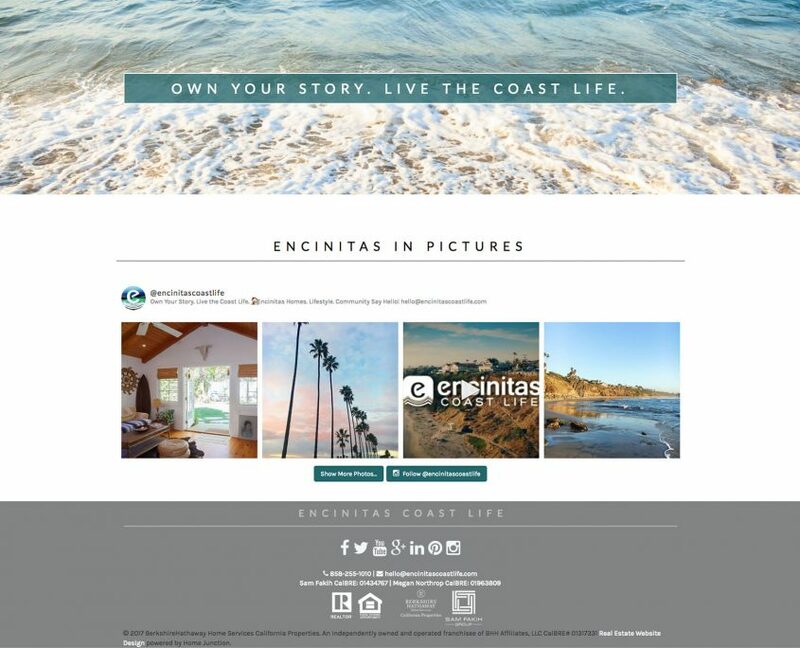 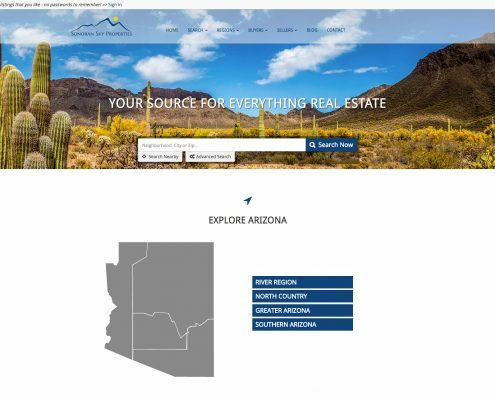 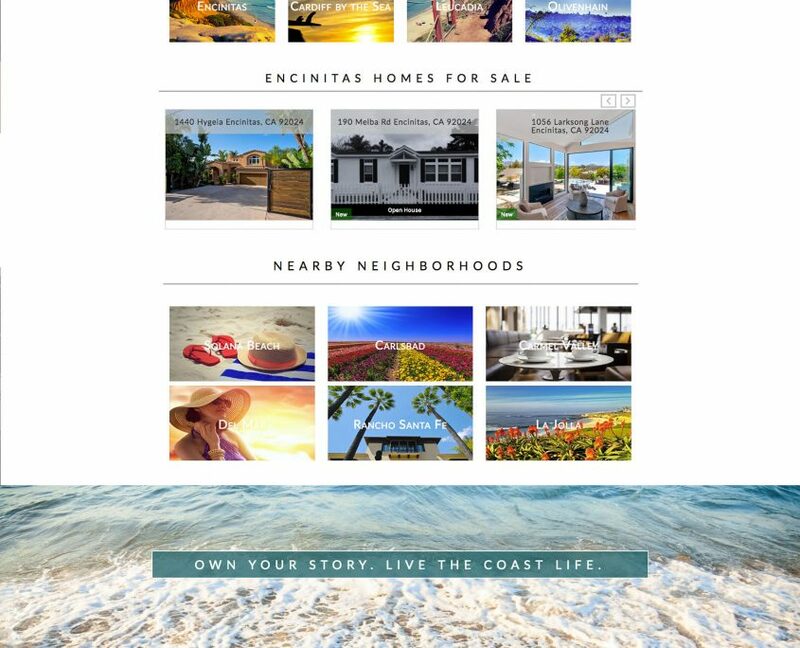 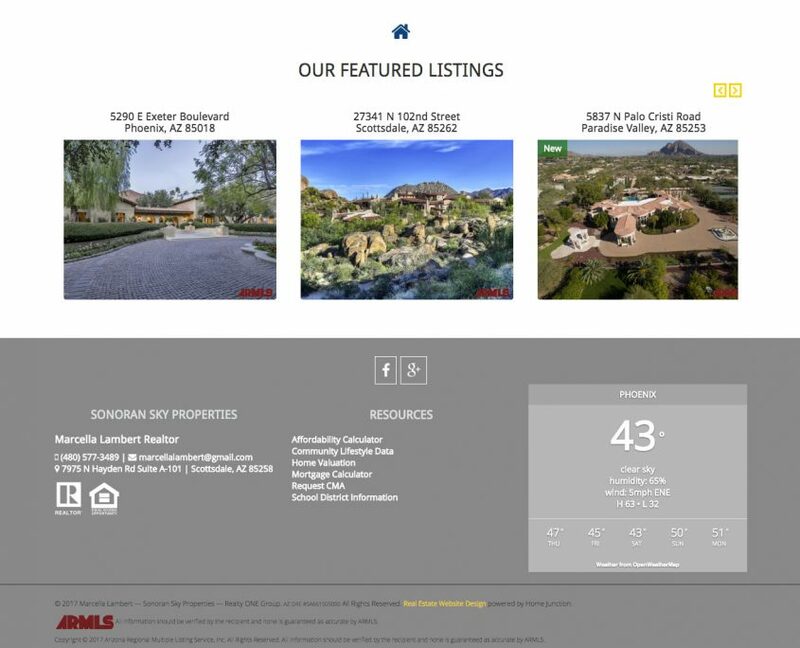 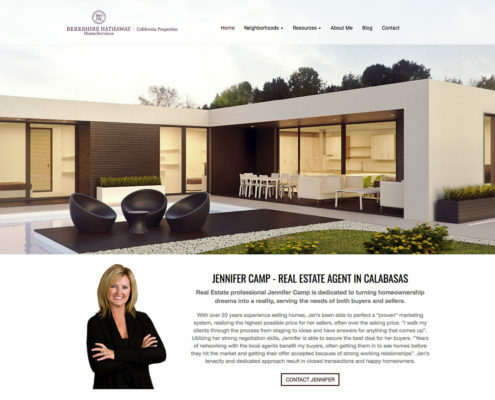 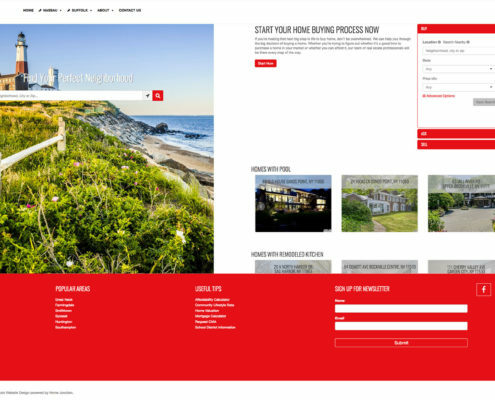 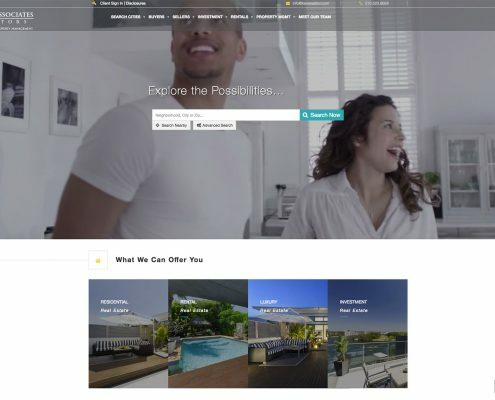 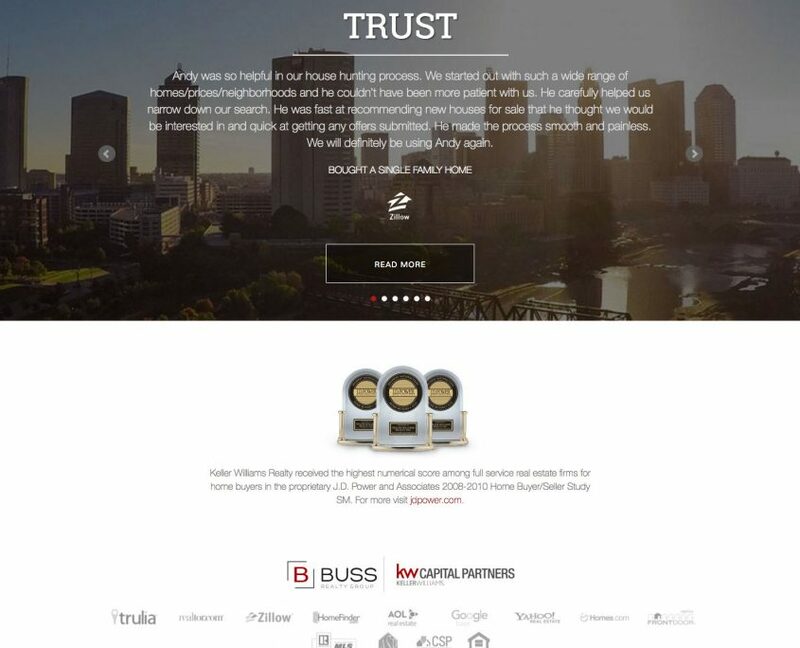 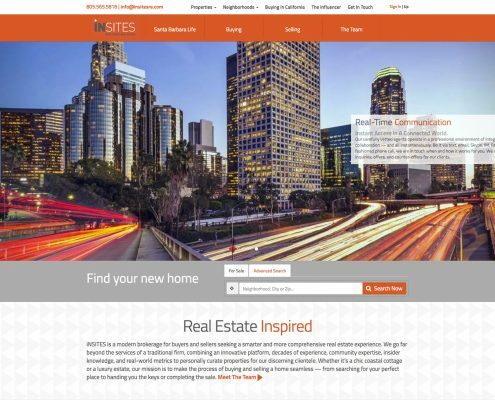 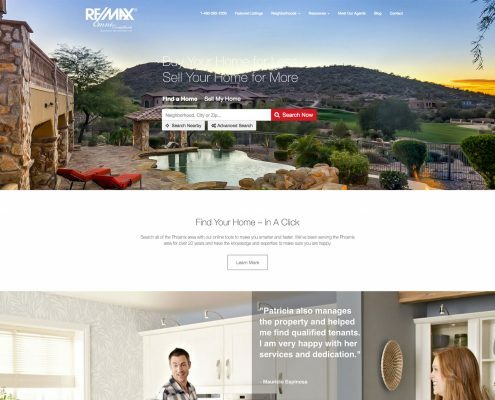 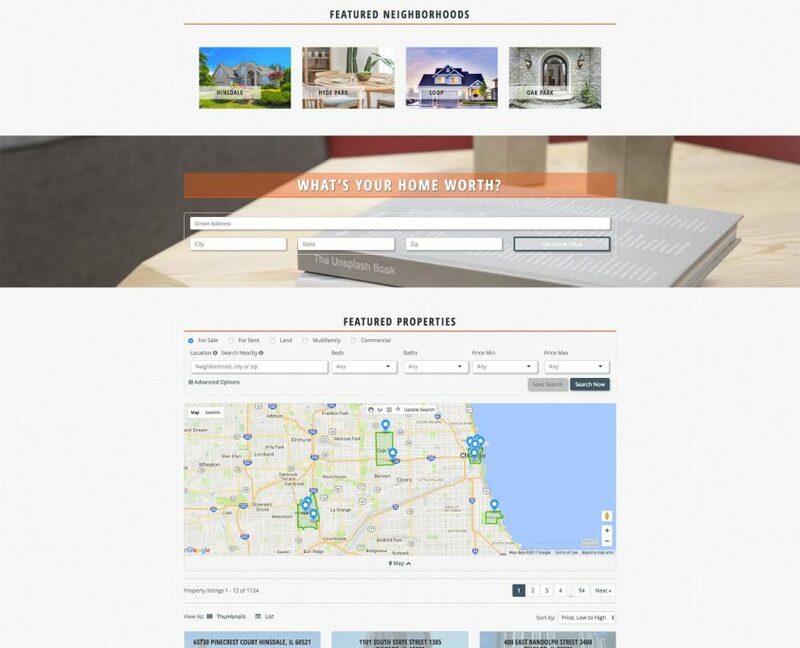 The real estate website redesign focused on streamlining the brand colors as well as the site focus. 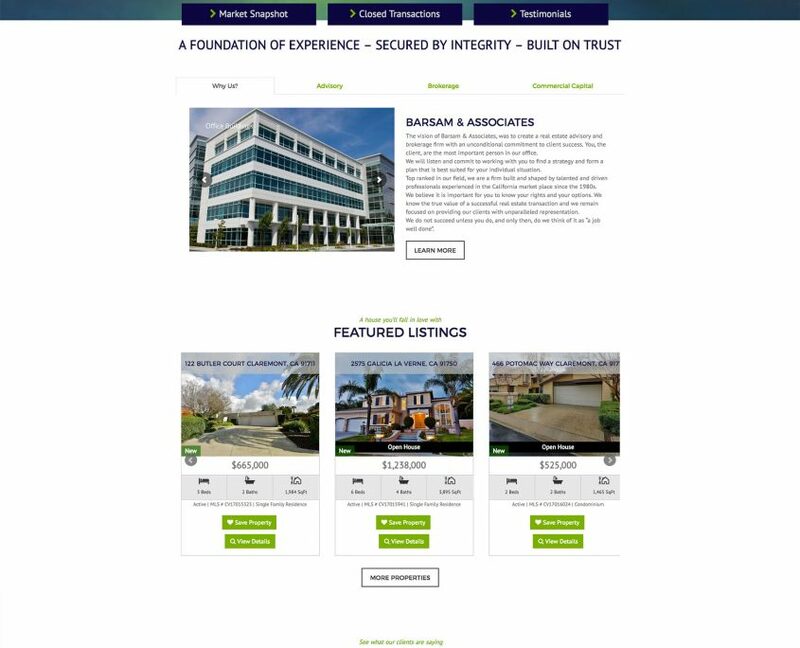 The team has a dedicated space that outlines their services and specialties. 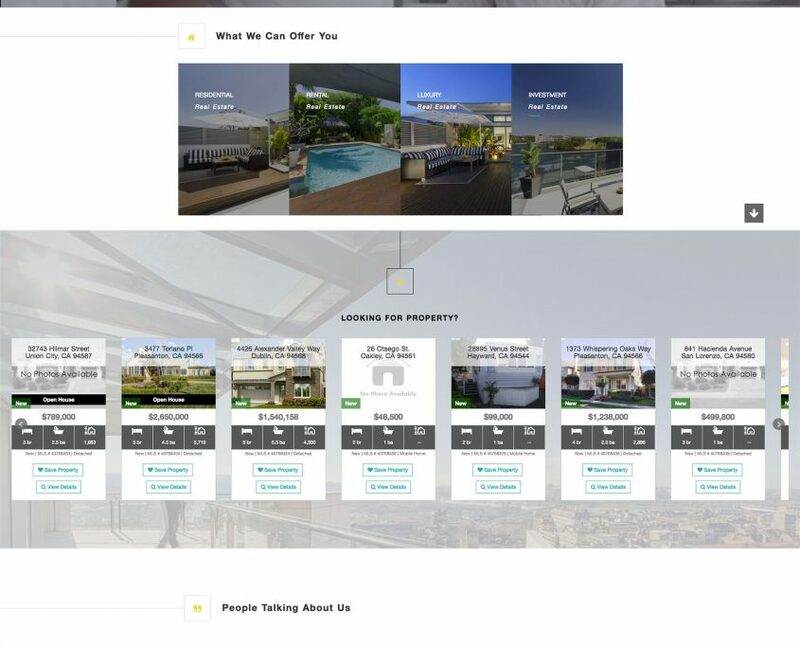 Not your cookie cutter content. 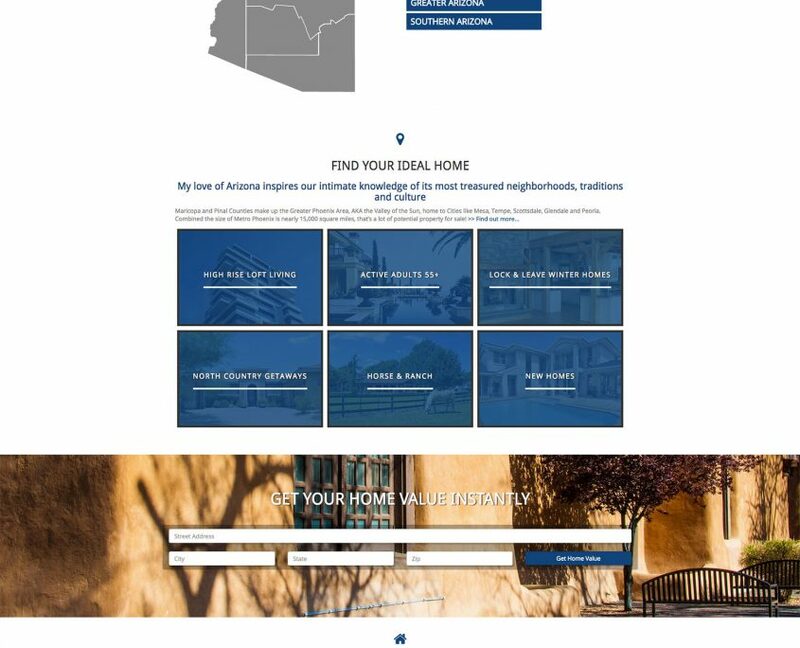 O’Neil Washington has been with us for a very long time. 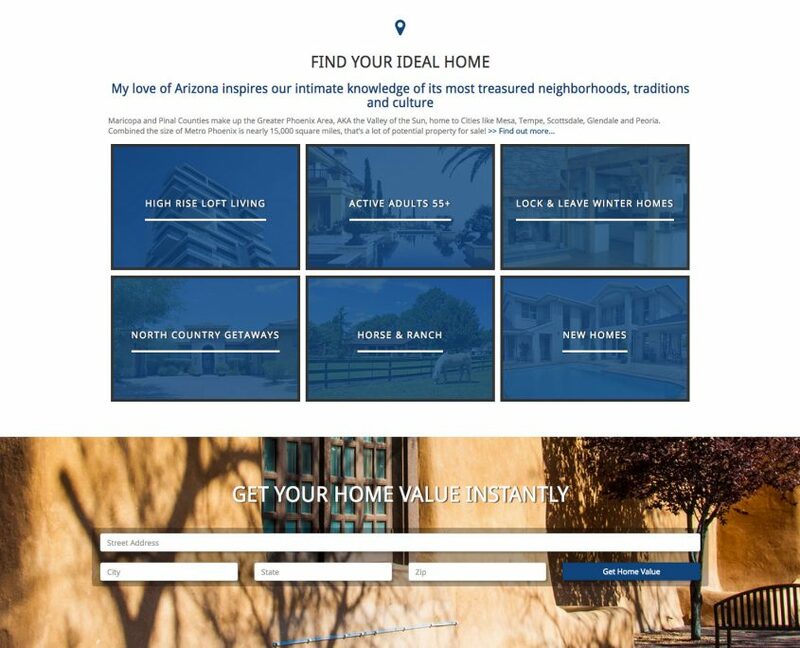 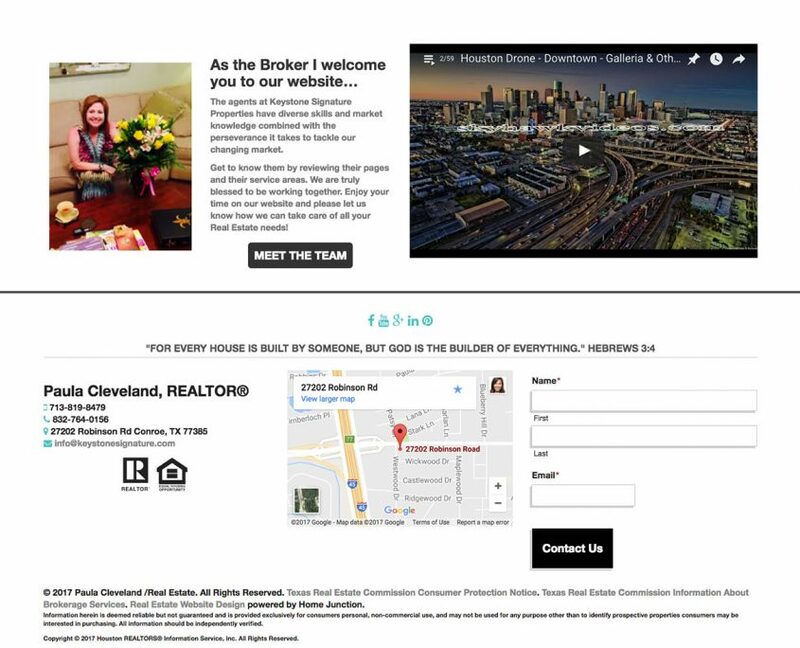 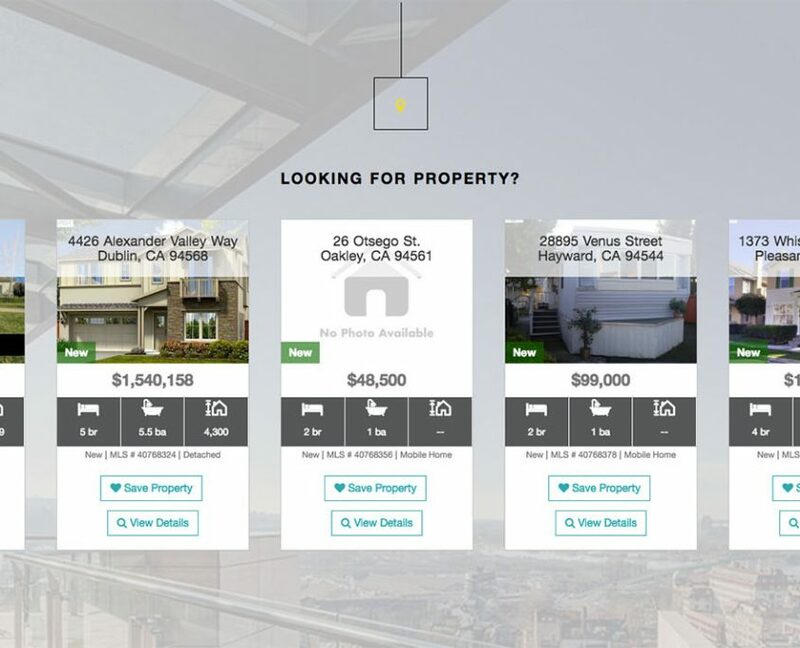 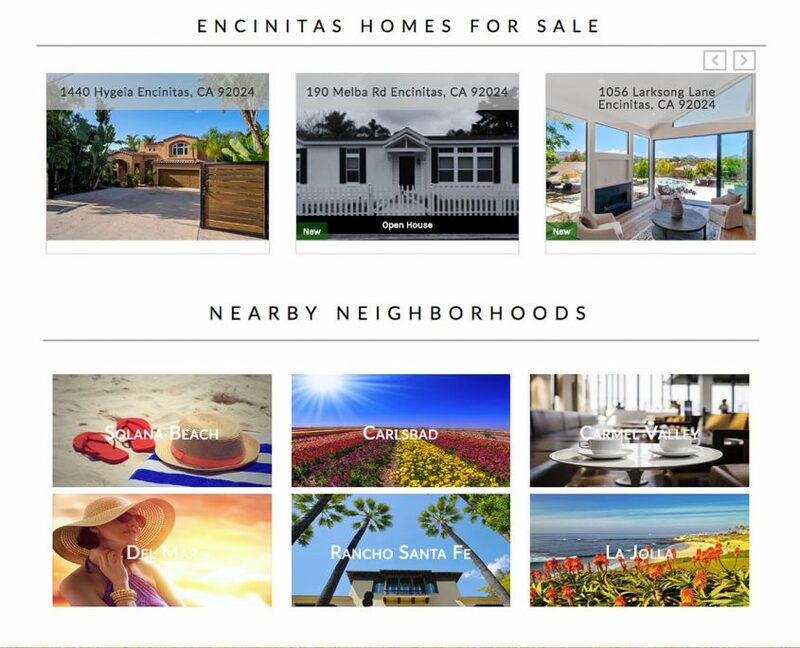 Her site is a streamlined design that offers exactly what the consumer wants: 1. search and 2. valuations of current property. 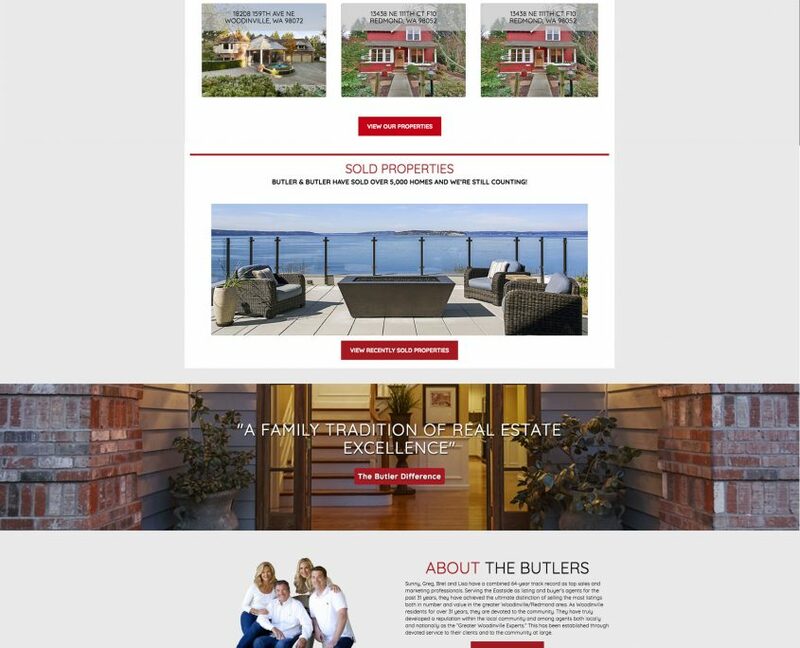 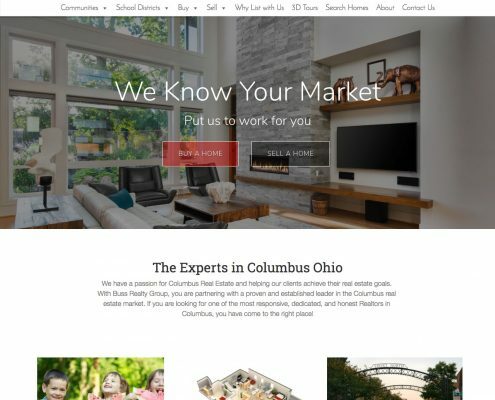 This WordPress real estate website is unique because of the clean images (we chose). 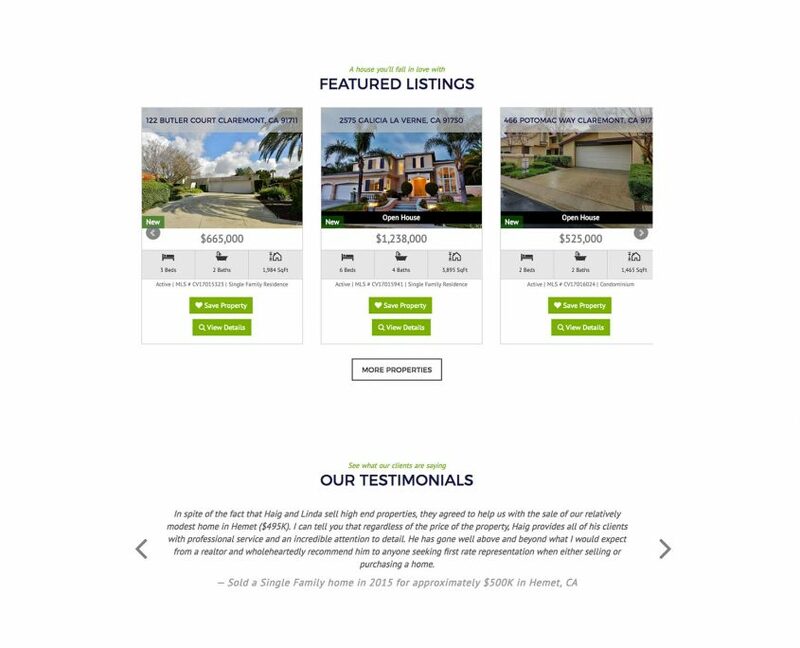 It gives the feeling that the agent sells everything from residential to commercial/multifamily. 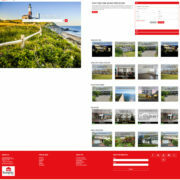 It is a clean slate ready for the team to add their personal content.